A packed NuBar waited in anticipation for the results of the DCUSU 16/17 to be revealed. The eager crowd was soon to learn that Dylan Kehoe would be the next DCU Students’ Union President. 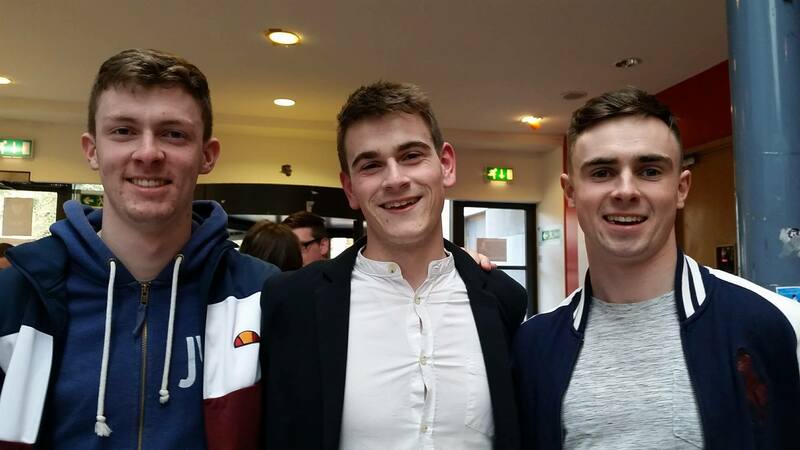 The role of VP for Welfare was awarded to Cody Byrne, VP for Academic Affairs to James Donoghue, Manus McLoughlin is the new VP for Education and Placement and the new VP for Engagement and Development will be Eimear Maguire, the only female elected. Dylan Kehoe was elected after 2367 students threw their support behind him in the fourth count of votes. “I’m delighted, it hasn’t really sunk in. I didn’t know what was going on and what was going to happen, I was just counting the numbers. I knew I was in for a shot, the top two maybe. I’m looking forward to it, I can’t wait to get stuck in,” said Kehoe. Ayub Beshir trailed Kehoe in the final vote with 1301 votes. Sean Cassidy was eliminated the round prior with 1065 votes. 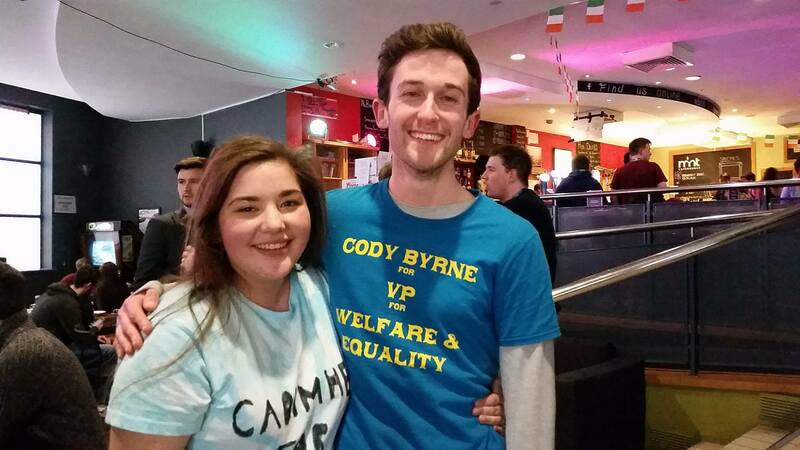 The role of VP for Welfare will be assumed by Cody Byrne. Some 3222 students voted in the welfare election. Shane Parsons was eliminated in the first count for the position. Alison Ring received 1324 votes in the second round coming in behind Byrne on 1436. “I knew I’d be crying either way because I’m so sleep deprived. I’m so happy to win and I know I’ll do a really good job. I’m just so happy that everyone voted. I can’t wait. I’m looking forward to the year ahead. But I send my condolences to Alison and Shane, I wish them all the best,” said Byrne. James Donoghue was re-elected to the SU, this time in the new role of Academic Affairs Officer. James bet out his competitor, outgoing Science and Health Convenor, James Nolan. Nolan received 1344 votes while Donoghue got 1889. “I’m delighted, very humbled. The campaign didn’t go as well as last year, so I was a bit worried. There today I saw that I was getting support from people I didn’t even know, so it was really good. Hopefully next year we can build on this year. It’s going to be a great year, I can’t wait,” said Donoghue. The Engagement and Development Officer for the year ahead will be Eimear Maguire who secured 1103 votes in the final vote ahead of Keith McGinty who received 992 votes in the final round. Manus McLoughlin will be the next Education and Placement Officer. He narrowly bet out his only opposition, Stephen Rixon. McLoughlin received 1575 votes to Rixon’s 1543. “There’s 1,500 people that I owe a favour to that voted for me, and there’s 1,500 people that I have to prove myself to next year. 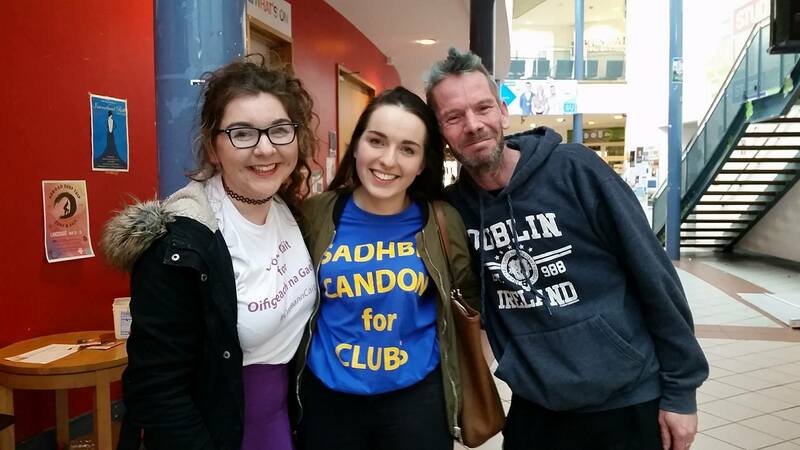 Coming up to DCU as a Pat’s person was never easy and I hope that we have broken down the stigma and shown that St.Pat’s people really do care about the Student Union here in DCU,” said McLoughlin. Science and Health Convenor: Jason Bolton. Engineering and Computing Representative: Riain Condon.